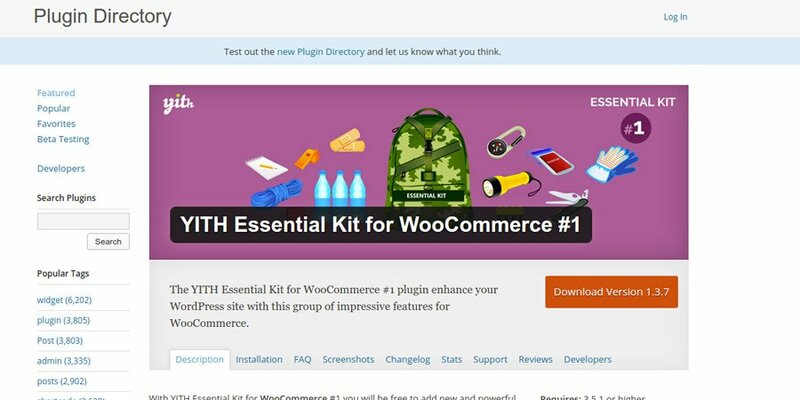 The free version of this plugin is included in YITH Essential Kit for WooCommerce plugin. Download the plugin and activate it. 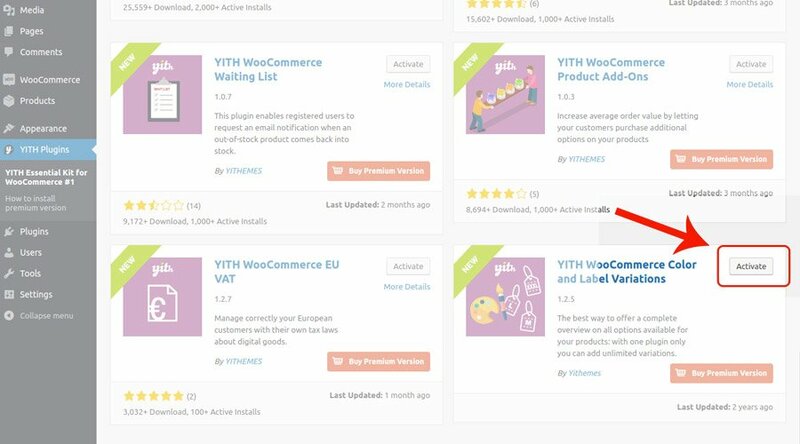 Now, go to YITH Plugins -> YITH Essential Kit for WooCommerce#1 and activate the module YITH WooCommerce Color and Label Variations.